Dont miss!! 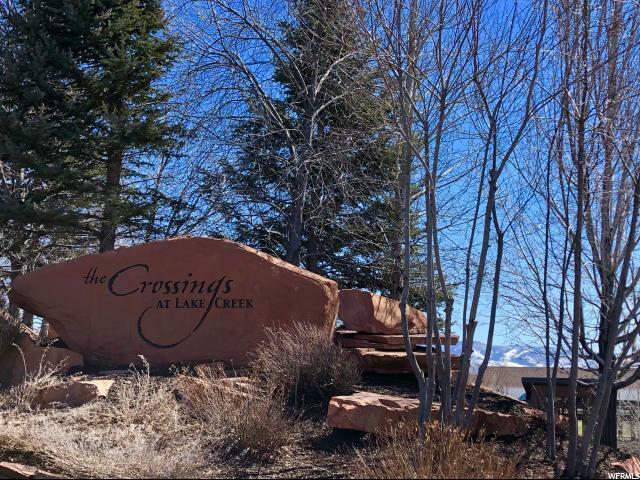 Incredible corner lot in the prestigious Crossings at Lake Creek community. 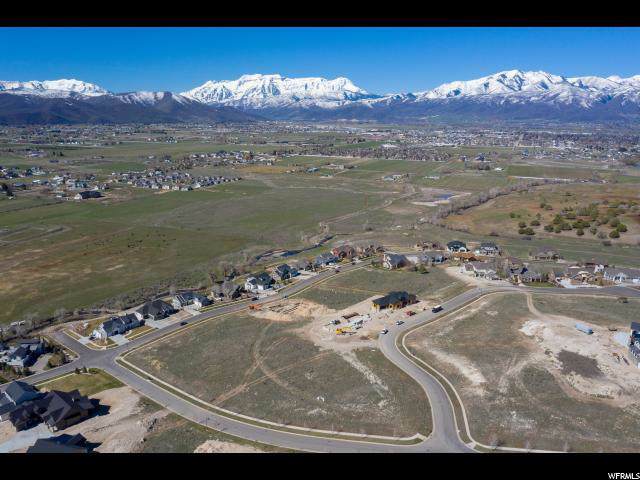 Uphill lot with panoramic views of the valley below, the Wasatch Mountains and Mount Timpanogos! 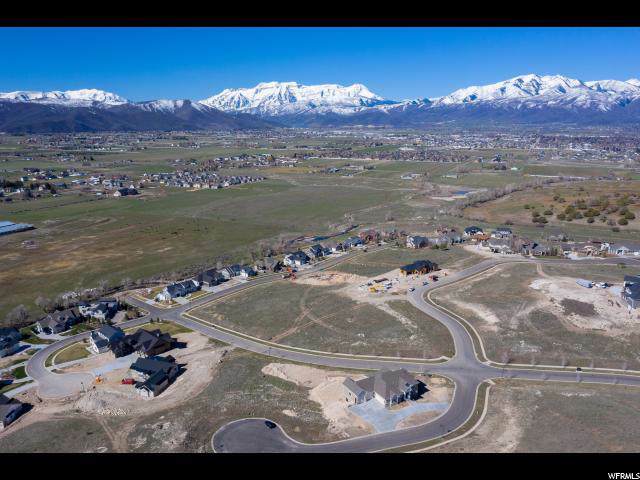 Community benefits include walking trails, manicured common areas, stocked fishing ponds, etc. 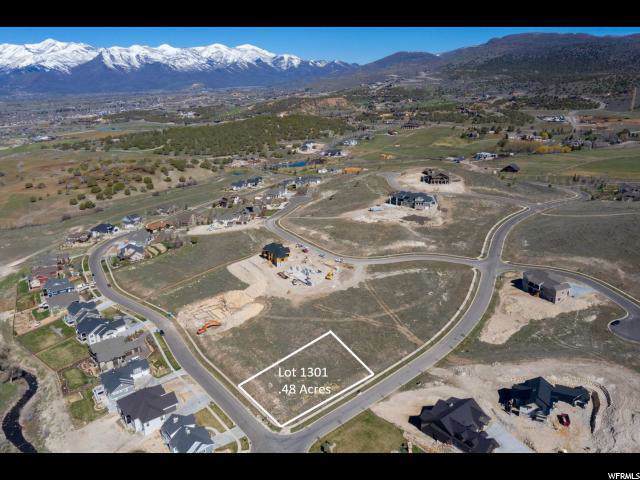 Your future custom home would be only minutes away from 3 world class golf courses, Deer Creek & Jordanelle Reservoirs, miles of mountain biking and hiking trails, incredible restaurants and endless fresh air!